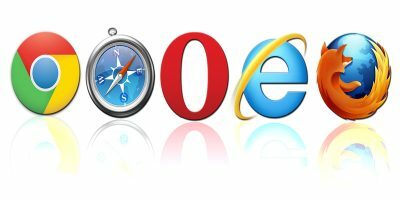 Web browsers, increasingly, are the rare kind of product that “just works.” From the moment of installation, they’re streamlined and straightforward to welcome new and returning users with the minimum of fuss. 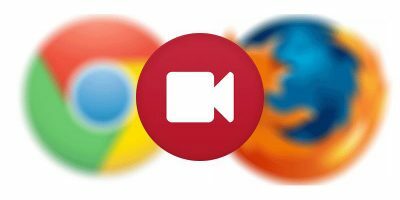 Granted, extensions and finer configuration take place following the installation procedure, but browsers are at their most user-friendly point in their history. While it’s easy to fall into the trap of assuming they arrive this way, it is far from the truth. 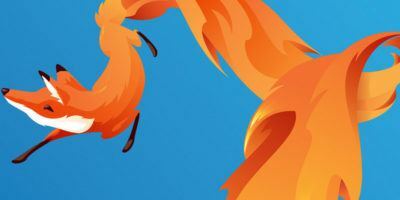 Firefox has existed in various forms since 2002, originally called “Phoenix,” then “Firebird.” Legal confrontation forced the browser to take on its present name. Since release, it has gone through different names and different release cycles which saw the approach to version numbers change radically. 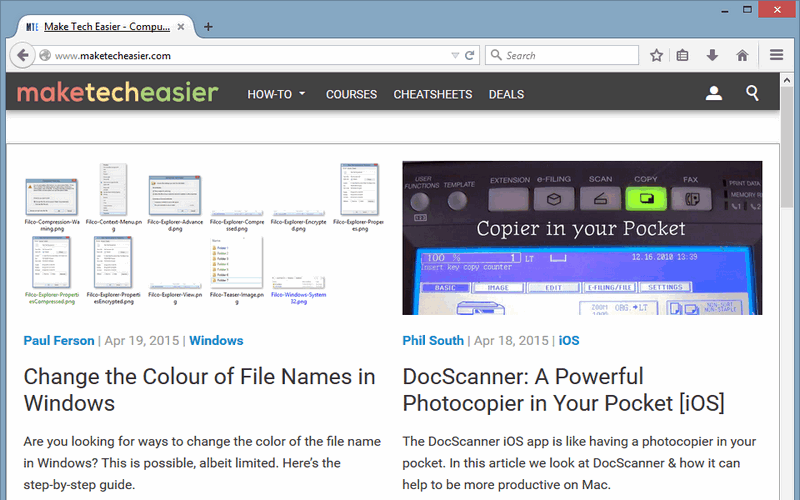 Each main release, from 1.0 to 4.0, brought a totally new interface to the browser. From 4.0’s release in 2011, the browser changed to a more rapid release schedule; this rocketed to version 8.0 within the same year, for example. 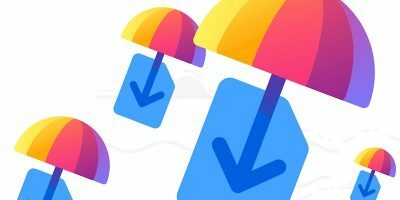 While the approach to version numbers changed entirely, the browser still relied on a community of testers and fans to ensure its final releases were well-polished and stable. Following the different build versions is not always easy, though this article charts them from their least- to most-frequently updated options. Each version number trickles down to the version below it after six weeks. 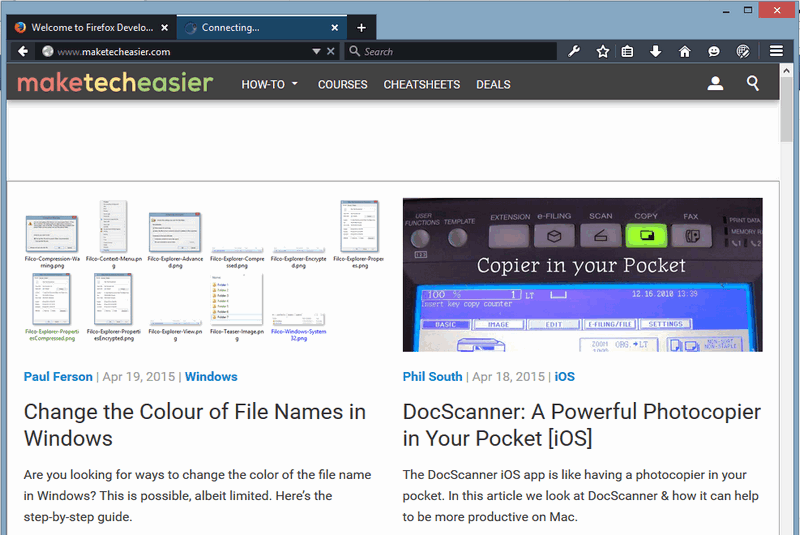 The standard version of the browser, it receives the least frequent updates, but as a result has the best extension compatibility by default. It is possible to force extensions to work with the browser, but code changes can still damage functionality. 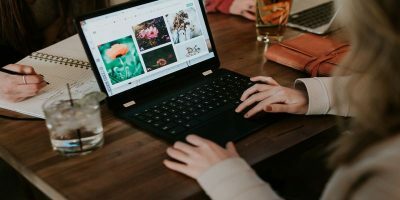 Firefox is the variant that you are most likely to see in use on other PCs, and it makes sense: for many people it is the most reliable and well-known option. 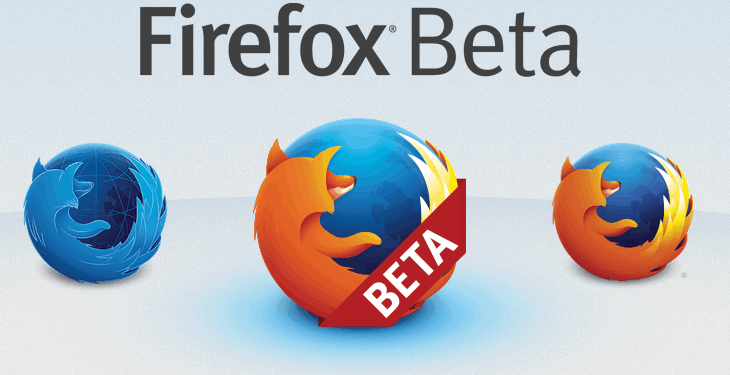 The version closest to release, the “beta” builds of Firefox are just as the name suggests: pre-release versions of the software that are released for general testing and usage. Bugs may still exist in the beta builds, but for the most part they have been quashed. 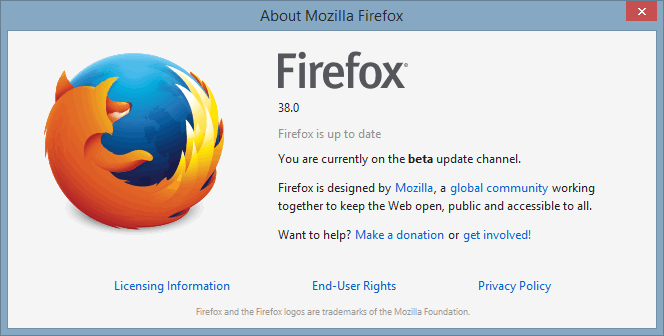 Firefox Beta does not install alongside the standard version of the browser, instead acting as an upgrade to the standard browser. As a result, there is little visually distinguishing the two: even the “about” section of the browser makes only one reference to the fact. 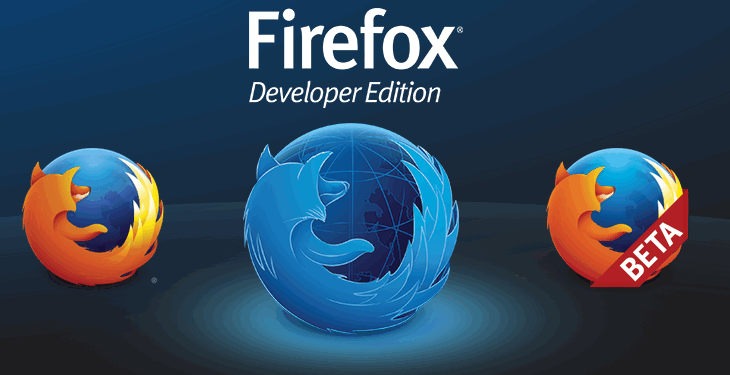 Developer Edition releases before the Beta so can be considered as an “alpha” release of future Firefox variants. While this is a possible interpretation, the browser differentiates itself in a way no other Mozilla release does, by running alongside the standard browser instead of as an alternative. Subsequently, Developer Edition appears a poor choice for everyday browsing. The fact it includes web development tools even Nightly lacks only consolidates this. Interestingly, the unique theme exclusive to the Developer Edition can be toggled through the Customize options found in the browser’s menus. 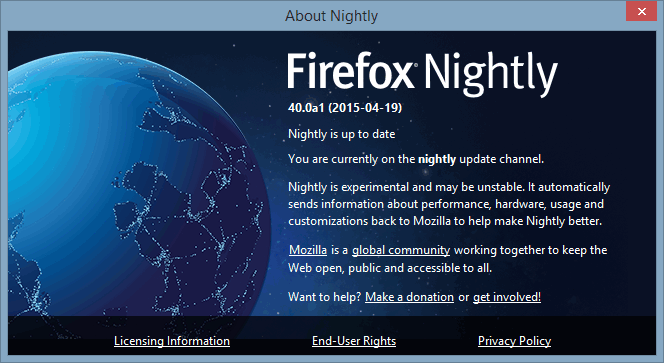 Nightly is pre-alpha software that may or may not be suitable for everyday use. The nightly updates gave rise to this pre-release version’s name. As a result, things change within the code very frequently, and Nightly frequently clashes with extensions that have not yet been updated. Nightly is the debut opportunity for new features undergoing testing within the browser. 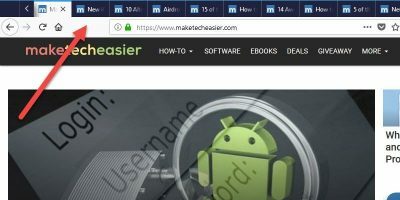 At the time of writing, running the browser as numerous processes like Chrome is under testing; this can be identified in the browser UI by the tab title being underlined. By its nature, Firefox allows people to build on its existing code or “fork” to create other web browsers tailored to one specific goal, system architecture or purpose. We previously covered several of the most well-known examples, including Light and Pale Moon. 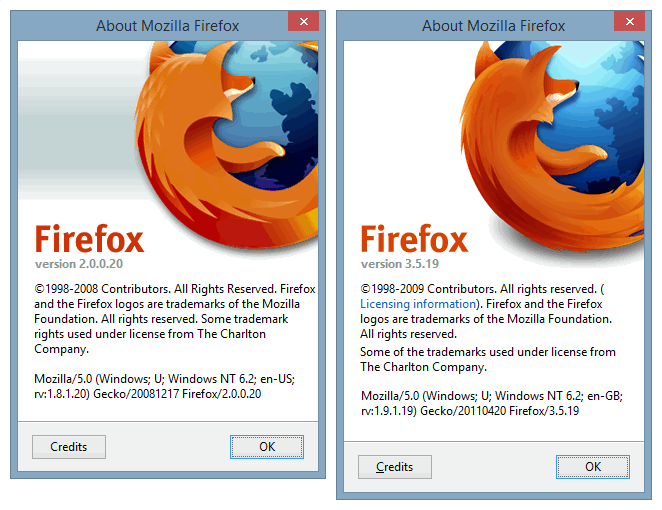 Community-built versions of the browser generally use the standard Firefox code base as opposed to the less refined and more cutting-edge variants of the browser. As a result they may be even more reliable than pre-release browsers associated with Mozilla, but this cannot be guaranteed. Also worthy of note is the possibility that community variants are incompatible with your computer or operating system. 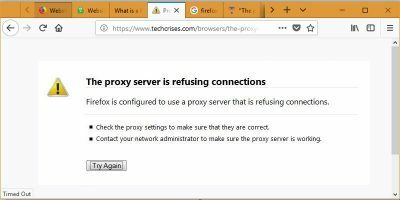 Mozilla may release Firefox for all platforms, but forked releases exist within something of a niche, freeing them from obligations to be compatible across platforms. Should you wish to use any of the variants that go into making Firefox a complete web browser, you can choose freely among them. There is no obligation to use one variant over another, and the three different pre-release channels mean you can choose how far ahead of the curve you wish to be. 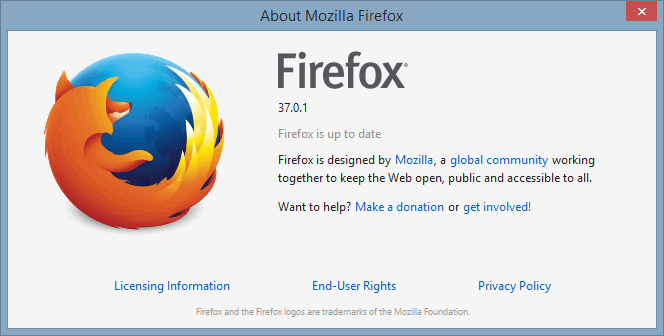 Community forks of the Firefox code may differ on version numbers, given that their developers may wish to reflect the browser’s continued development in a different manner. Regardless, there are no paid Firefox variants that we are aware of, and thankfully this opens pre-release channels to a wide number of users who can report bugs. The process is relatively simple, so you need not feel intimidated by doing so.